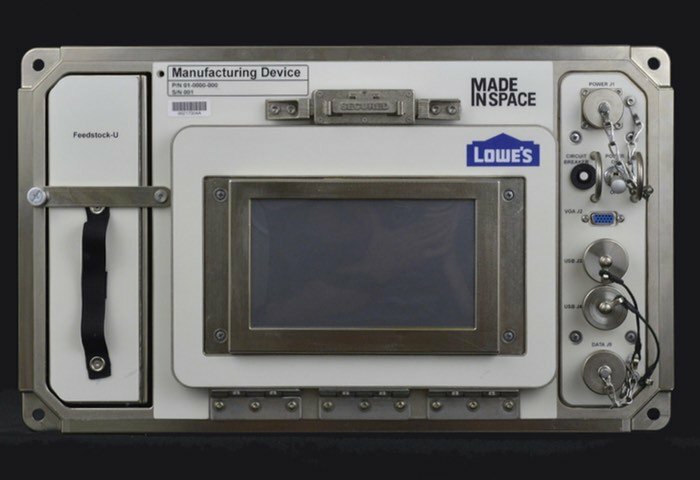 This week it has been the Lowe’s has partnered with Made In Space who were responsible for creating the very first 3D printer to be sent to the International Space Station, to create the first commercial 3D printerper space. Whilst in space the 3D printer will be used to create a variety of different components including tools, CubeSat parts and other components that will be used by astronauts conducting research 200 miles above the Earth. Lowe’s and Made in Space share a vision of how 3D printing can revolutionize retail and home improvement, while also changing the way astronauts work in space. 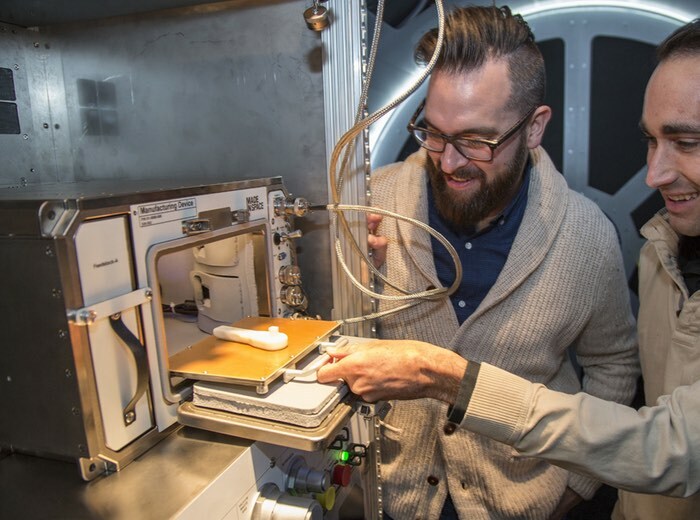 This is just the beginning of a broader partnership with Made in Space that will bring tools to space and new technology to Earth.For the first time, astronauts can now manufacture what they need, when they need it in space. We have successfully demonstrated the technology’s capabilities in space. And now with the launch of the permanent additive manufacturing facility to the ISS, we are enabling humanity to manufacture things off the planet.